Earth Hour is a worldwide movement organized by the World Wide Fund for Nature (WWF). 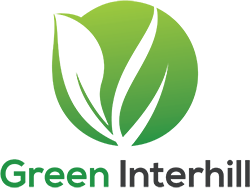 It is an event heldannually throughout the world, encouraging individuals, communities, households and businesses to turn off their non-essential lights for one hour, from 8.30pm to 9.30pm, as a symbol for their commitment to the planet. Earth Hour was originated from Sydney, Australia in the year of 2007. 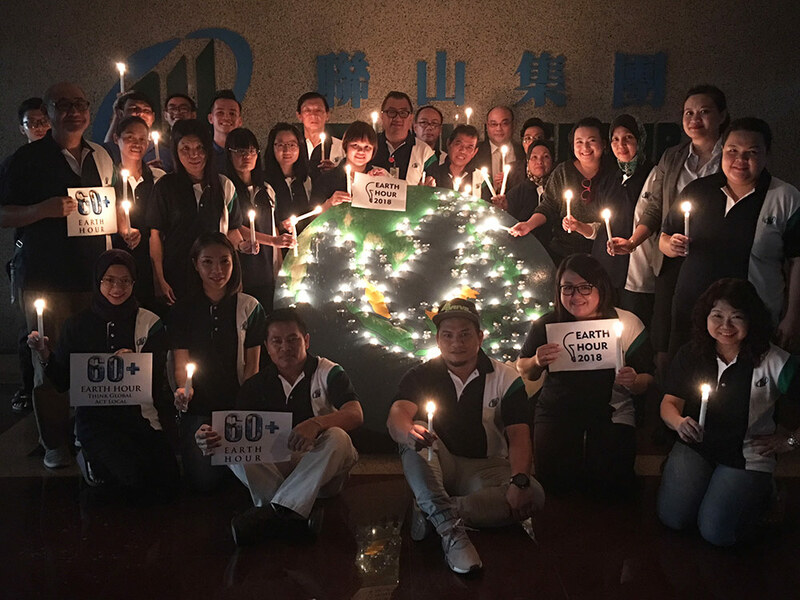 Interhill Group has been consistently participating in Earth Hour yearly since the introduction of Interhill CSR and we are proud that until today, this event is still held yearly with the support of each and every one within the organization. We, Interhill Group, might not have the power to influence or change the world, but trying and doing and although tiny, will always be better than not trying. Together we can spread the positive energy and create impact to our surrounding.